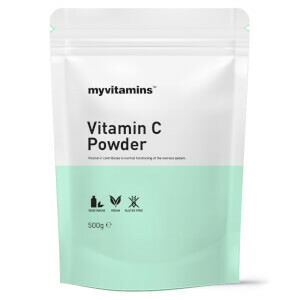 What Is myvitamins Collagen Power? 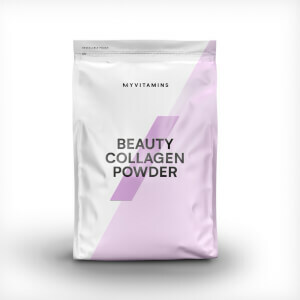 myvitamins Collagen Powder is a source of type I and III collagen, which can be added to shakes, smoothies, and bakes. 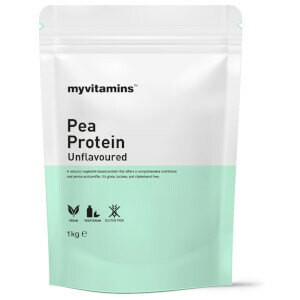 It contains hydrolysed collagen, which is a form of collagen that has been broken down into smaller particles. This increases its bio-availability, meaning it easier for our bodies to process and absorb than other forms of collagen. There are 5 types of collagen, which are each integral to certain parts of our body. Type I and III make up our skin, for example, whereas type II forms our cartilage. Our body’s ability to produce these types declines as we age, so supplements can help to restore natural levels. Expertly formulated into an unflavoured powder, our collagen contains a mixture of type I and III marine collagen that is sourced from EU-certified fisheries. Collagen powder is a simple and convenient source. Just use 30g a day, giving you just over a month per pouch. We developed our powder with specific dosages, so do not exceed the recommended daily dose. It is important that you remember that vitamins and supplements are not a substitute for a varied diet and healthy lifestyle. Unbelievable results! Skin now firming up after tone deteriorated following illness. Visable results after just a couple of weeks. I mix it with Tom's Spiced Tomatoe juice and it's delicious or add it to strawberries and almond milk and blend. I'm so glad I discovered this product. I'm adding this powder to the daily milk and it's okay. Gives to the milk a bit of flavour but almost nothing. This is the best collagen powder I have used so far. No horrible smell or taste so great for butter coffee. Price and quantity is amazing. Will keep buying this. Great product added in my morning smoothie. Price was great too! 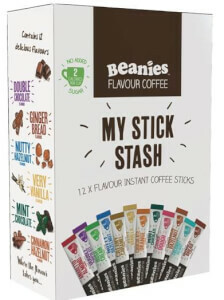 This product is excellent. The packaging allows it to stay fresh and you can add it to any liquid and barely notice it’s there.